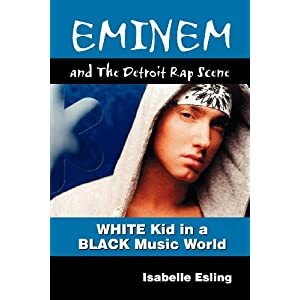 Do you like Eminem and Detroit hip hop? Are you looking for a stunning Christmas present? Then you are in luck! I found the perfect present for you! Order it directly from Amazon.